Looking to find your next hit of inspiration? Get your hands on one of these forward-thinking books this summer and expand your mind. It’s easy to fall into the trap of thinking that the most forward-thinking content is just being published online, today… but this is NOT the case! The publishing industry is a discerning part of the cannabis boom, and some of the new titles we’ve seen over the last couple of years have been key sources of the most heavy-hitting cannabis insights. If you’re looking to find your next hit of inspiration, get your hands on one of these books this summer and expand your mind. Explore both sides of the cannabis debate as it rages on (yes – still), across North America. Former Details editor-in-chief Joe Dolce makes it his mission to explore the social, medical, legal, and cultural reams of this powerful plant, and basically examine everything we’ve been told about cannabis in the world. Got questions about pot? Don’t even know what questions you have? Start there. If there’s a cannabis activist budding inside you, nourish your education with this book. Be willing to be deeply challenged. 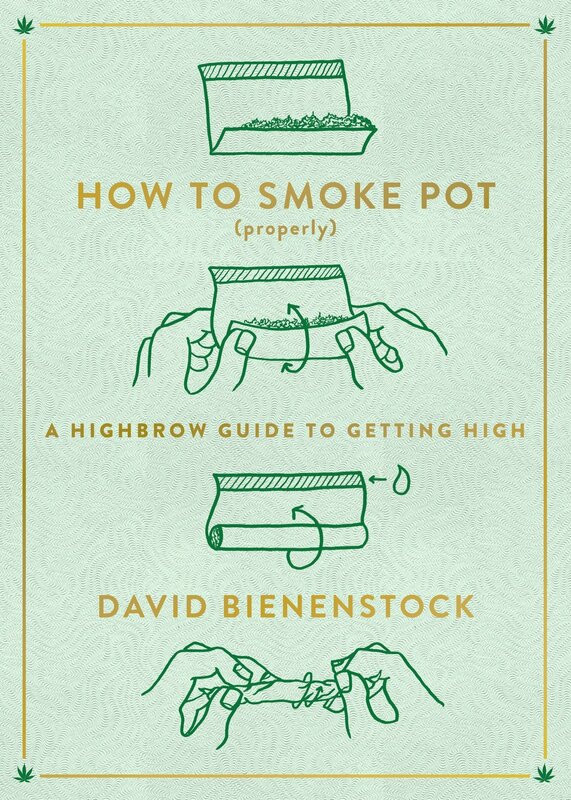 From Vice weed columnist and former High Times editor David Bienenstock comes this roadmap to navigating the world of weed from learning your way around cannabinoids to social etiquette like dealing with moochers and handling alcohol culture. It’s got literally everything you’ve ever wanted to know but didn’t know who to ask. David has your back. With diagrams and illustrations. According to author Steve DeAngelo, who also happens to be the founder of the world’s largest medical-cannabis dispensary, there is no such thing as recreational cannabis use. To this cannabis wellness enthusiast, pot prohibition has warped our most intimate institutions in our world—from the family, to the workplace, to the doctor’s office and the courtroom, and it’s time for a radical revisioning. If you’re a proponent of cannabis reaching the mainstream in wellness, Steve’s perspective will light you up. If you’re ready to go deep on your spiritual journey and bring cannabis along for the ride, take a look at how others on spiritual paths before you did it. 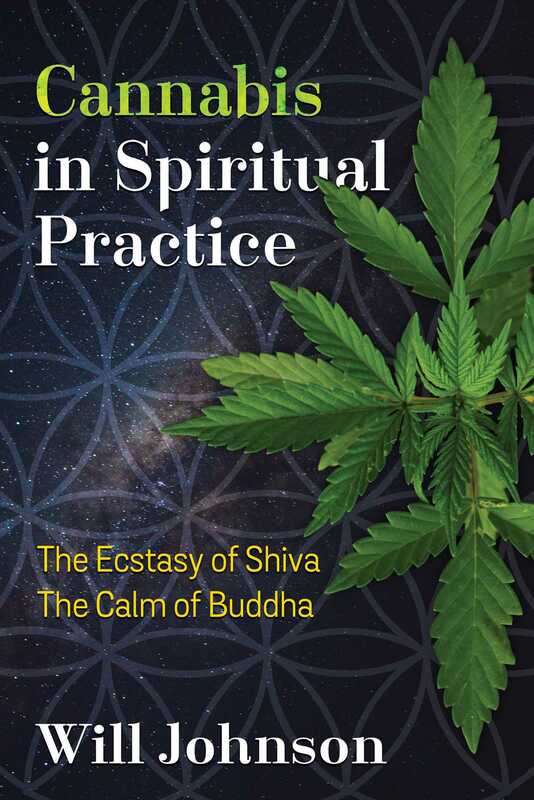 This exploration in cannabis in Eastern spiritual paths shares guidelines and exercises for incorporating cannabis into your own spiritual practice (think: ecstatic dance, sitting meditation, and gazing meditation, etc.) written by a seasoned teacher of Buddhism, breathing and yoga. In Roffman’s personal memoir spanning his roles as a cannabis activist, a marijuana dependence researcher, addiction therapist, drug educator, the first to survey soldiers about their pot use in Vietnam, and a dealer, the political becomes deeply personal. His perspective may be a new one for millennials, but it has a valuable place in our dialogue around pot today. 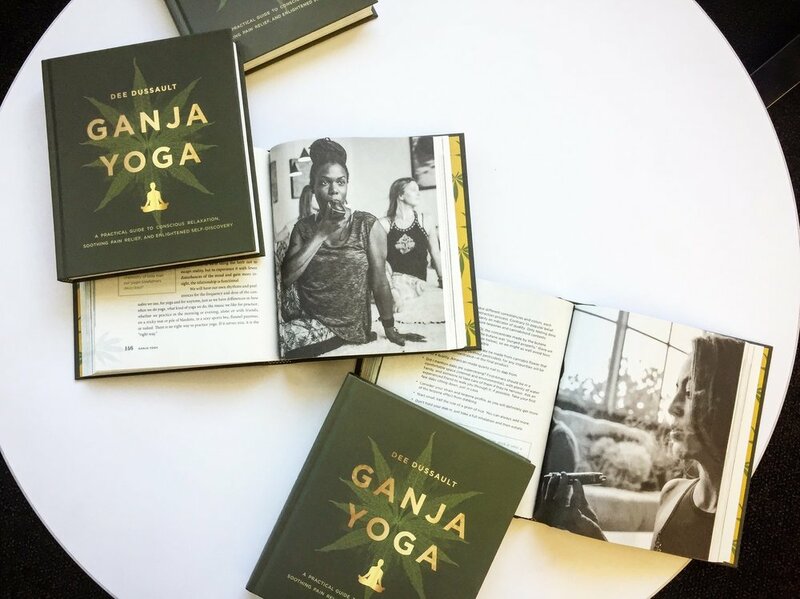 Curious to know how, exactly, cannabis and yoga intersect? Ganga Yoga pulls back the curtain and shares a little more about the ancient traditions that many of us, even yogis, may have forgotten. Learn how cannabis is scientifically proven to help quiet the mind and can support your practice and how you can integrate the two in your own life. You don’t have to set up camp in an ashram to get the benefits – this guide aims to be accessible for modern yogis from all walks of life.